Courier services have been used for as long as there has been civilisation. In ancient times your couriers were in the form of runners, homing pigeons and horseback riders. Foot messengers would have to physically run kilometres to their destinations. The first documented courier service was in 2400BC. Egyptian pharaohs used couriers for sending their written documents. 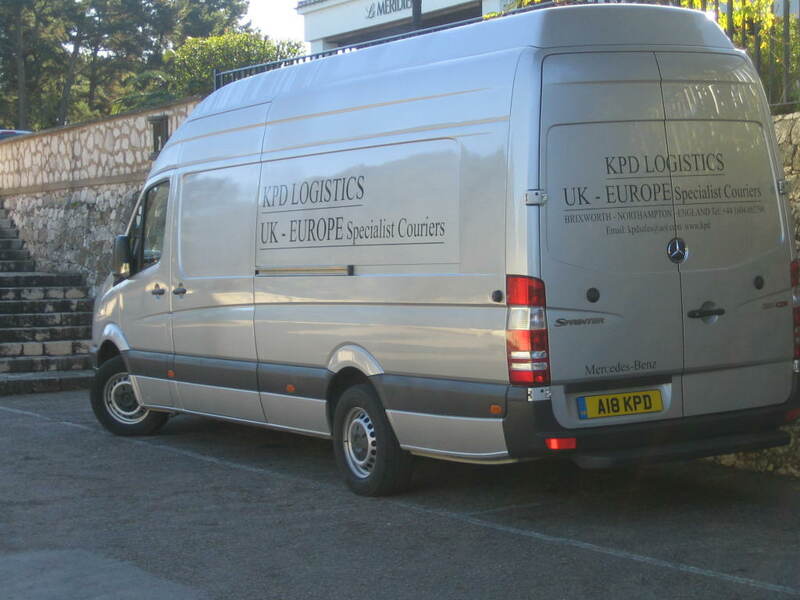 Why use KPD’s Dedicated UK and European Courier Services? Passionate about product safety and punctuality – we will get your parcel to its designated destination in a timely fashion and in one piece, giving you 100% piece of mind! Our drivers are extremely approachable and friendly, offering a personal touch to your delivery. Working on behalf of Hermes, our home delivery service consists of two Northampton routes; covering, Hannington, Holcot, Pitsford and Brixworth. Have you ever thought about the life of a courier driver or the services our courier division has to offer? All are deliveries are given a time slot, ensuring you are made aware of when your parcel is going to arrive. This ensures you can be present to sign for your parcel, or arrange a time when you will be available. Courier driving can be very stressful and very fast paced. It is very much like Marmite – you either love it or hate it. With most items being classed as priority, our drivers have a 15 minute window to collect important engine components and deliver them to an approved motorsport facility. It is very unpredictable as to the start and finish times. This is due to the increased volume of traffic causing delays, road courses and diversions, making it near enough impossible to estimate a finish time. Luckily for The KPD Group; ourselves, and our staff thrive on what the job entails. So, the next time you need a passionate, reliable, professional service to get your goods to a designated delivery address, ring The KPD Group.